2. 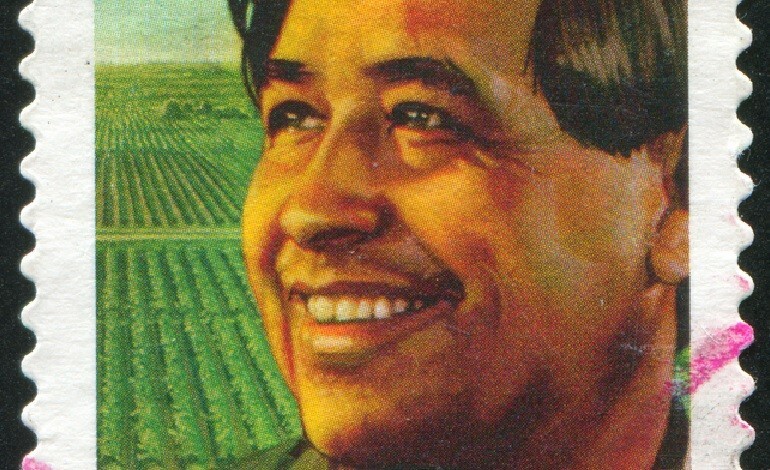 Founder of the United Farm Workers union. 4. Triumph for the strikers. 5. UFW marchers in 1975. 6. Chavez with Shirley Temple. 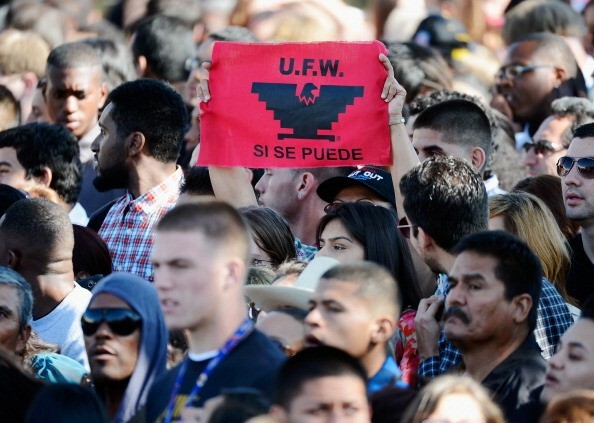 César Chávez's birthday on March 31 gets the state holiday treatment in Colorado, California and Texas, and President Obama has called for Americans to observe the labor-rights and Latino icon's memory on that day. In 2014, his birthday got even more attention than normal because of the Diego Luna-directed biopic; immigration-reform boosters like Mark Zuckerberg's FWD.us and a plethora of groups who want his birthday to be declared a national holiday have latched onto the release of the movie to promote their own cause. Let's remember him on this day and check out the story of Chávez's life in farmworker advocacy -- in photographic shorthand.